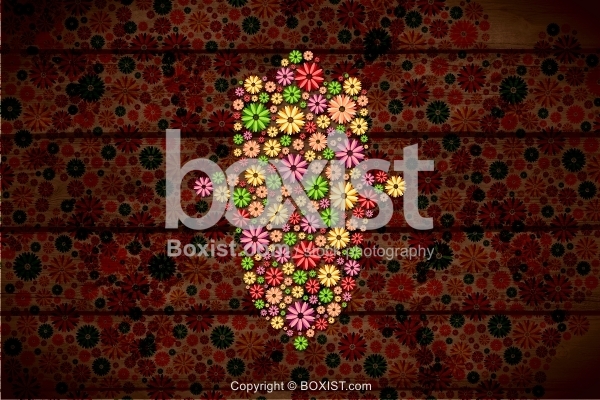 Artistic Clipart Design of Hamsa Hand Made With Colorful Flowers on Dark Wooden Surface. JPG: 9000x6000px @ 23.02 Mb. 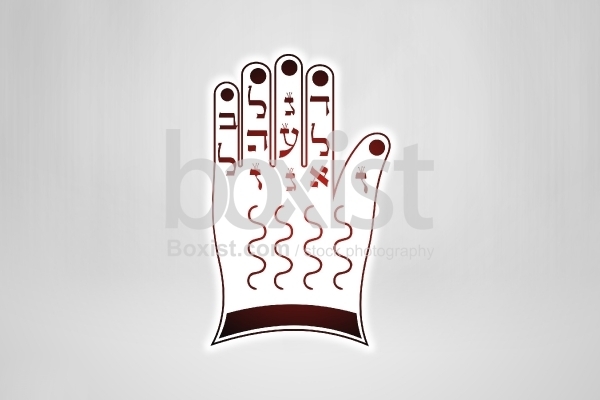 Concept Design of Hebrew Letters on Hamsa Hand (Khamsa). 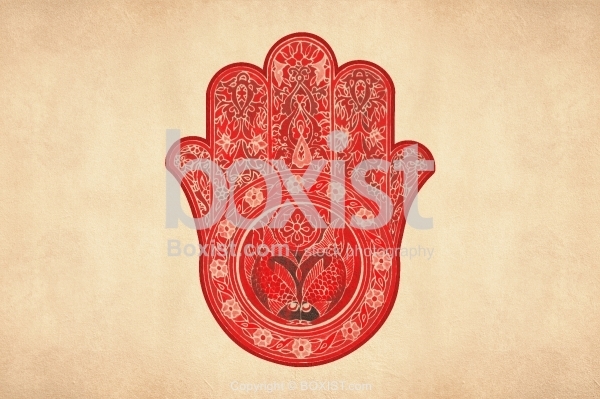 Artistic Painting of Decorative Hamsa Hand Symbol and Sign on Old Paper Background. 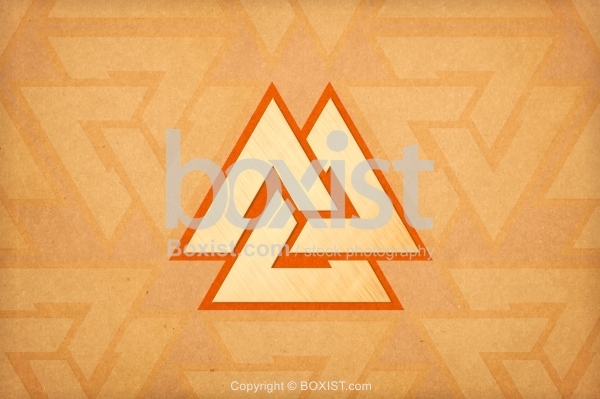 Vector Design of The Ancient Valknut Knot Symbol "Hrungnir’s Heart, Heart of the Slain, Heart of Vala, Borromean Triangles" on Old Grunge Paper, The nine points suggest rebirth, pregnancy, and cycles of reincarnation. The number nine also suggestive of the Nine Worlds (and the nine fates) of Norse mythology. Their interwoven shape suggests the belief of the inter-relatedness of the three realms of earth, hell, and the heavens, and the nine domains they have and hold within. 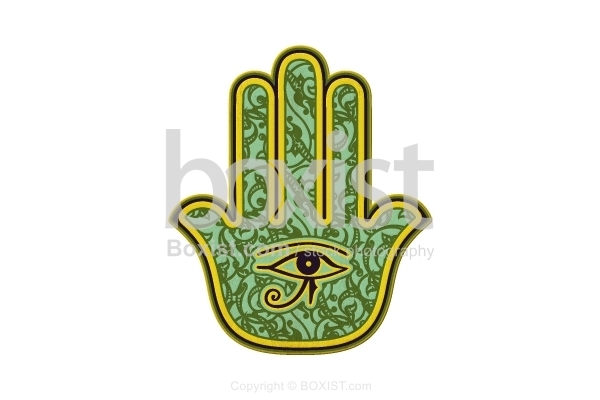 Hamsa Hand Drawn Symbol With Eye of Horus and Decorative Patterns in Oriental Style Isolated on White Background.